What Sets the Best Cat Treats Apart From the Crowd? The best cat treats are absolutely delicious. Here’s why the irresistibility factor is essential. Cats are highly food-motivated, and when you offer them an irresistible treat, they’ll be willing to work to get it. If you’re interested in clicker training and dream of a day when your cat will jump through hoops and shake paws on command, it’s essential that you choose a scrumptious treat that your cat is willing to work for. Even if training isn’t your goal, delicious treats make your cat’s life more exciting – and who wants a treat that doesn’t make their cat’s pupils dilate? The best cat treats are also healthy. But why shouldn’t cat treats be just as nutritious as they are delicious? Cats love eating the things that are best for their health. As natural carnivores, fresh meat, organs, and bones are some of their favorite things to eat. If your cat is currently obsessed with a less-than-nutritious treat like Temptations, remember that they’re probably not thrilled by the unsavory parts of the ingredient list. They don’t want corn. They don’t want rice. They don’t want Yellow 5 or Blue 2. The thing that’s making your cat meow and claw at the bag is a vaguely-labeled additive called “natural flavor”. In cat food, natural flavor typically refers to hydrolyzed animal tissue. This is a highly-concentrated animal flavor additive. It’s intensely flavorful and most cats absolutely love it. Other crazy-delicious treats contain animal liver, which is also a concentrated source of the rich, meaty flavor cats long for. So knowing that your cat craves meat, skip the sugars, artificial colors, and carbohydrates. Look for treats that are made from high-quality, simple ingredients, like chicken liver, beef meat, and perhaps a little salmon. Avoid treats that contain corn, wheat, soy, added sugar, and other unnecessary additives. In small quantities, treats made from 100% meat are appropriate for most cats, including those with health conditions such as kidney disease, diabetes, and sensitive stomachs. What about cat treats for dental health? Most treats marketed for dental health capitalize on the premise that crunchy food can scrape off plaque, preventing continued dental decay. 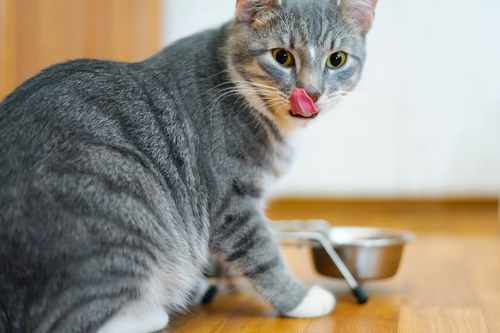 Current veterinary knowledge suggests that dry food and wet food are equally incapable of cleaning your cat’s teeth, so most of these special treats are useless. If you’re passionate about promoting good dental health, give your cat raw meaty bones like chicken wings and necks. Alternatively, you may give your cat treats infused with bacteria-consuming enzymatic cleaners. These treats are made from human-grade, USDA-certified chicken and nothing else. 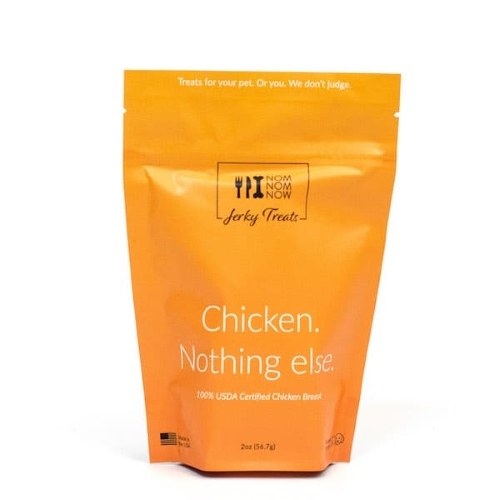 Each treat is made from chicken breast that was thinly sliced and dehydrated without any preservatives or additives. The jerky’s texture encourages your cat to gnaw, chomp, and rip at each treat, which may promote dental health and strong jaws. Though not all cats will like the tough jerky texture, the treats have a strong chicken flavor that cats love. The treats are also available in a beef variety. At $12 for a 2-ounce bag, these treats are some of the most expensive on the market. Also known as skipjack, bonitos are medium-sized ocean fish related to tuna. Bonito flakes are simply dehydrated pieces of this fish’s flesh – but don’t let their unassuming appearance fool you. These straightforward treats are absurdly appetizing. Bonito flakes are well-known in the cat community as an appetite stimulant and ideal food topper, especially for cats who need an extra nudge to eat. These ultra-appetizing flakes are high in protein and offer omega-3 fatty acids to support your cat’s skin and coat health. Problematically, bonito flakes are paper-thin and it’s difficult to give a single piece as a traditional treat. Also, beware that the treats are likely to crumble to dust at the bottom of the bag. Many reviewers recommend transferring the bonito flakes to a jar to prevent crumbling. You could feed your cat pieces of unseasoned chicken breast from dinner, or you could give them these freeze-dried pieces of chicken packed into a convenient bag. These single-ingredient treats retain the nutritional properties, texture, aroma, and flavor of raw chicken, but a delicate freeze-drying process make them safe to handle and store. Because they’re made from just one ingredient, these treats are perfect for cats with GI sensitivities, allergies, or who are on a restricted diet for any other reason. Each treat is small enough to use for training and contains approximately 2 calories. 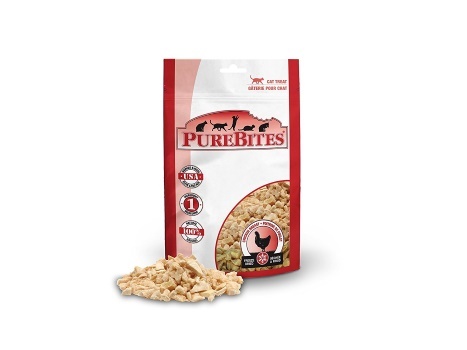 For cats who are sensitive to chicken, Purebites offers a selection of freeze-dried limited ingredient treats made from duck, turkey, ocean whitefish, and beef liver. Unlike most cat treats marketed for dental health, these treats aren’t crunchy or extruded products. They’re free from corn, wheat, and other high-carbohydrate ingredients cats don’t need. 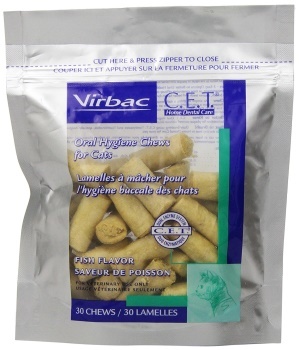 Clinical testing has proven that these treats can naturally improve your cat’s dental health. Instead of relying on dubious abrasive action, these treats contain naturally antiseptic enzymes that actively consume bacteria and freshen your cat’s breath. Each treat is about the size of a wine cork, forcing your cat to dig their teeth into the treat before consuming it. To make the treats ultra-palatable, the ingredient list includes natural flavor and poultry digest, which are concentrated sources of the meat flavor cats crave. 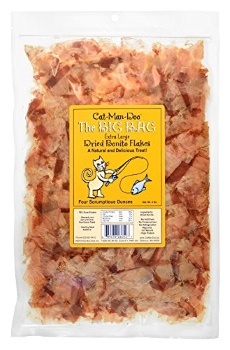 These treats are available in fish and poultry flavors, so you can provide the taste experience your cat prefers. Isn’t there something fun about handing your cat an entire freeze-dried minnow as a treat? These treats have definite novelty appeal, but they’re not just about looking cool. These single-ingredient minnow treats are rich in protein and free from all of the nasty ingredients common among standard crunchy treats. 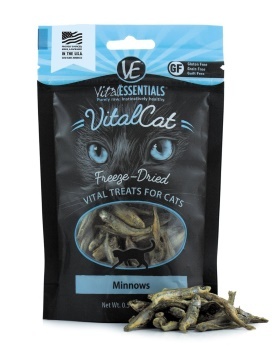 Thanks to low-heat processing, these treats contain all the nutrients found in a raw minnow. Every part of the small fish is intact – eyes, internal organs, and tiny bones. 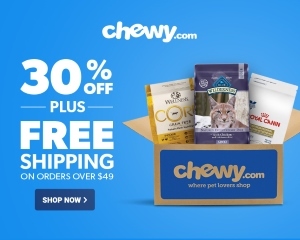 Business Insider names these meat-heavy treats from Orijen the “best freeze-dried cat treats” and they were selected as the overall best cat treat of 2018 on Reviews.com. Made with fresh regional wild boar, goat, venison, and arctic char, these treats rely solely on freeze-dried muscle meat and organs to deliver protein, fat, and deliciousness. Although crunchy extruded treats usually beat freeze-dried treats in taste tests, these treats do surprisingly well. 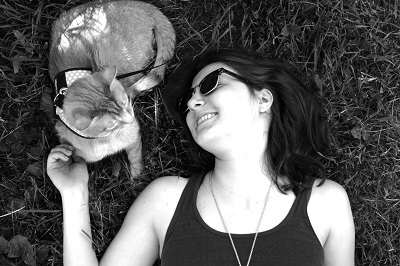 Cats seem to love them. Maybe it’s because three different types of fresh liver feature prominently on the ingredient list. The freeze-drying process makes these treats safe to handle and store, but it doesn’t destroy the delicate nutrient profile of raw meat, making these treats as nourishing as chunks of raw flesh. 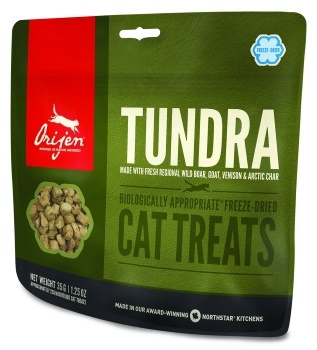 Unlike other freeze-dried treats, Orijen’s Tundra treats are quite cohesive and don’t disintegrate in the bag, meaning that you don’t have to worry about buying a bag of meat powder. While some treats, especially those marketed for both cats and dogs, are ever-so-slightly too large to use as a training tool, these treats are small and low in calories.